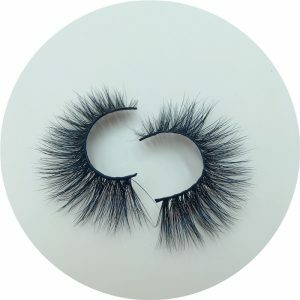 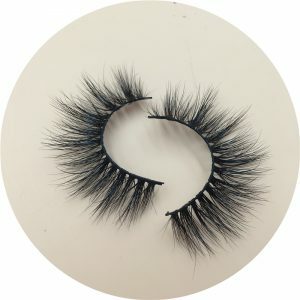 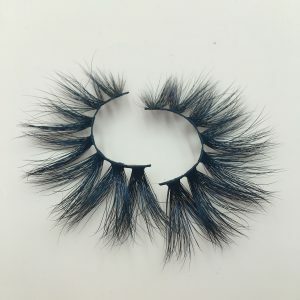 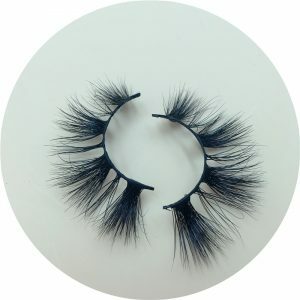 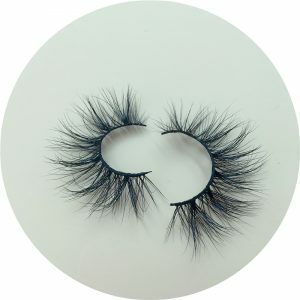 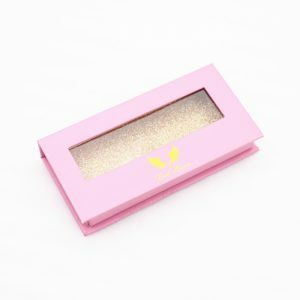 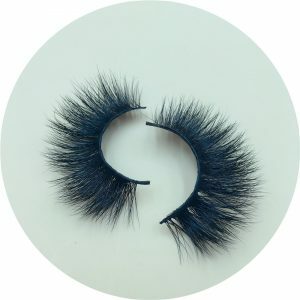 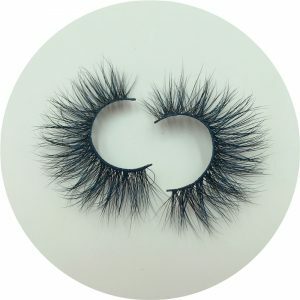 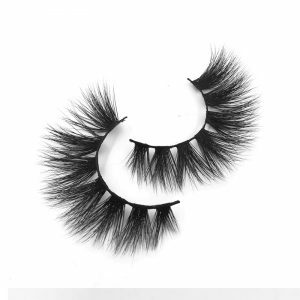 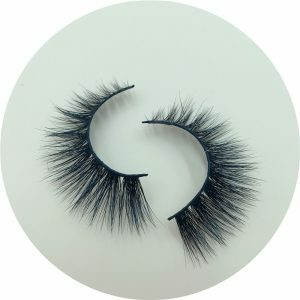 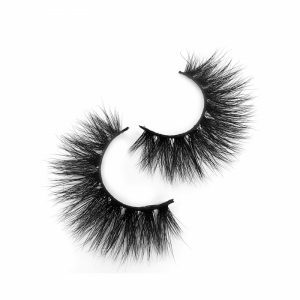 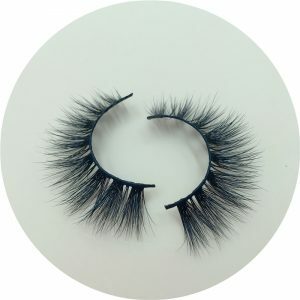 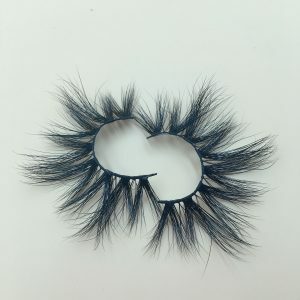 Anr Lashes is professional Wholesale 3D Mink Eyelashes Vendor And Wholesale 25mm Siberian Mink Strip Lashes Vendor and Faux Mink Lashes Manufacturer, Working Mink Lashes Wholesale, mink individual lashes manufacturer and 3D Faux Mink Lashes vendor. 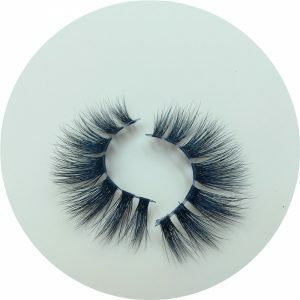 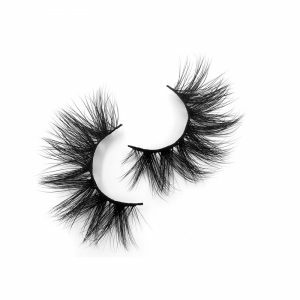 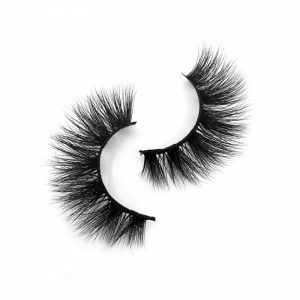 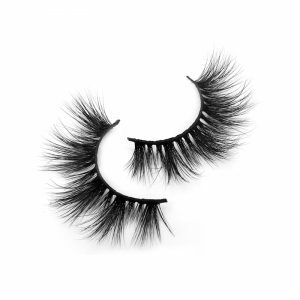 We aim to bring the best 3D Mink Lashes faux mink lashes to every love beauty worldwide. 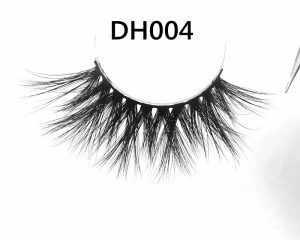 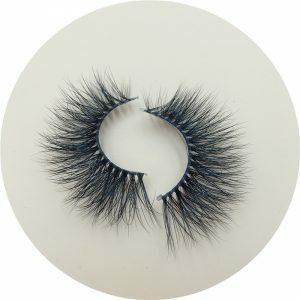 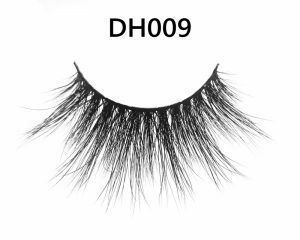 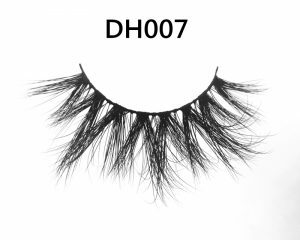 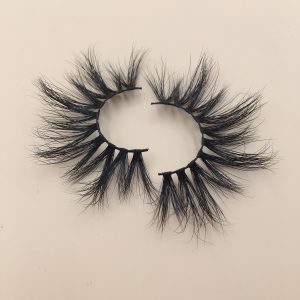 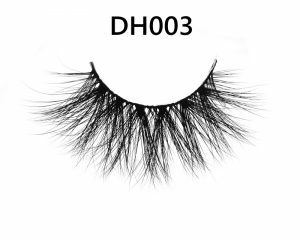 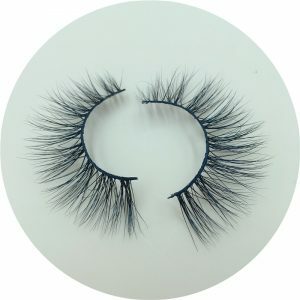 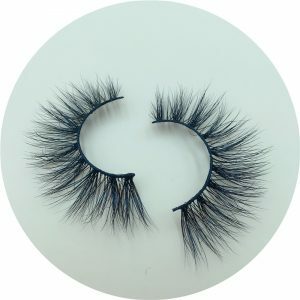 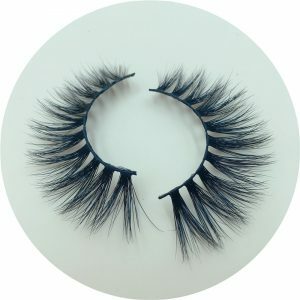 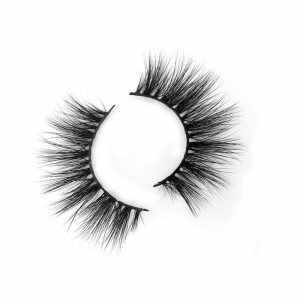 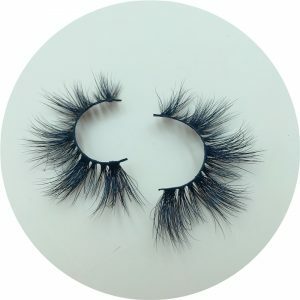 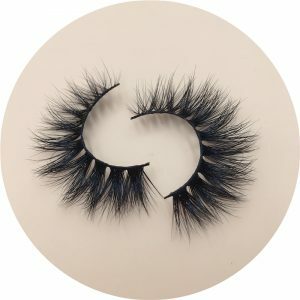 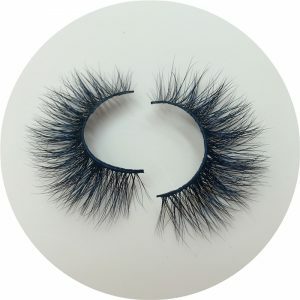 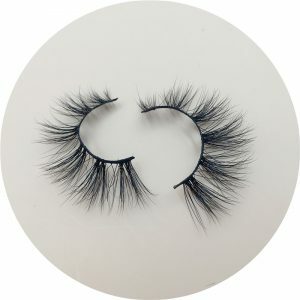 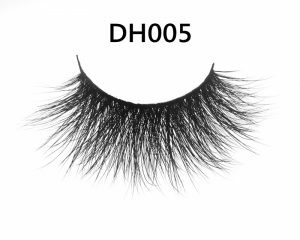 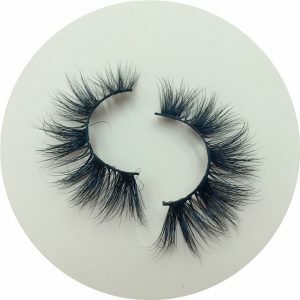 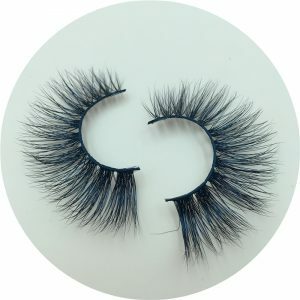 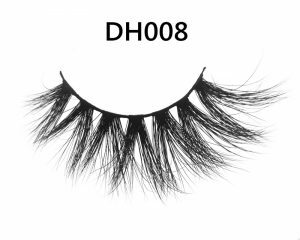 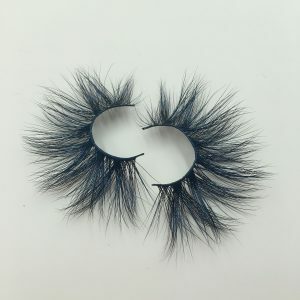 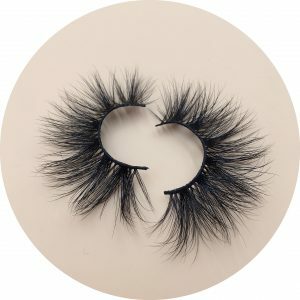 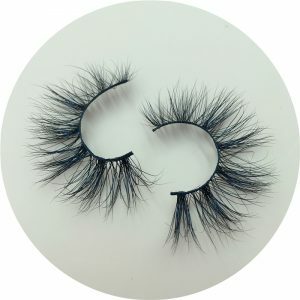 Anr Lashes Company also make 3d silk lashes, horse hair lashes, human hair lashes, best Faux 3d mink eyelashes factory, mink lashes manufacturer which established in 2009. 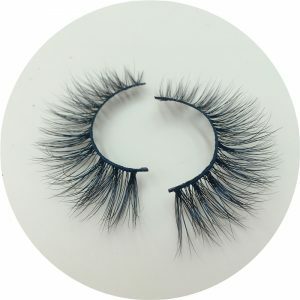 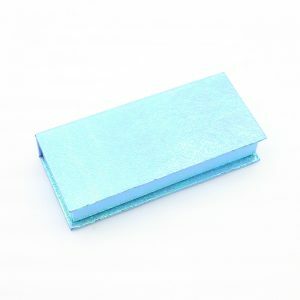 We can provide the sample to you, but you have to pay the sample fee.Anyway, we will return back to you the cost after you place an order. 3. 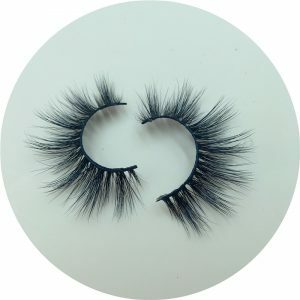 How Long It Will Take To Delivery The Goods? 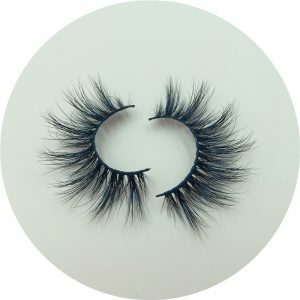 If we have the goods in stock, we will delivery them within7 working days after we get your payment. If we do not have in stock, we will delivery them before the deadline which we both parties agreed on. 4.What Kind Of Package You Offer? 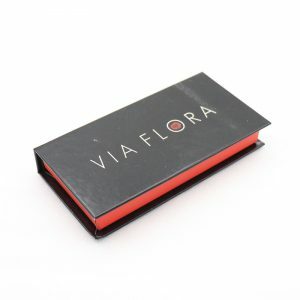 We pack the goods first with gift box and then the export box to make sure the goods in good condition for storage and shipment. 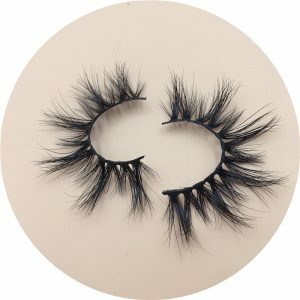 5.How To Wear The Eyelashes? 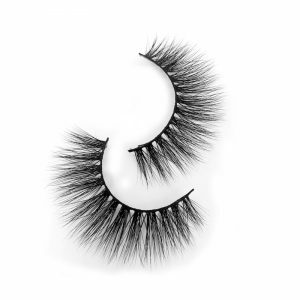 Step 3: Place the Strip on Your Eyelid, Positioning It as Close as Possible to Your Natural Lashes. 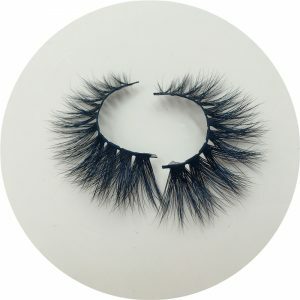 Bring the Strip Down From Above, Not From the Front. 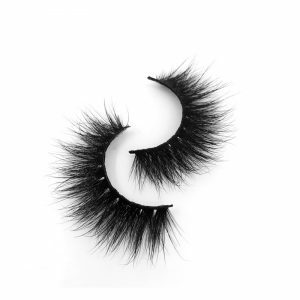 This is to Ensure that You Get as Close as Possible to Your Lash line.